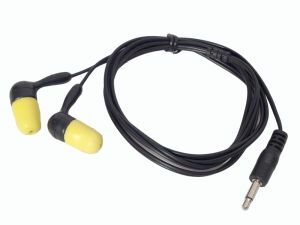 Driver earbuds typically used with Raceveiver units. Provides added hearing protection over basic Ipod or Walkman style of ear pieces. Can be used for scanners as well.